After two massive shows in Sydney and Melbourne, Melbourne Ska Orchestra are heading for the final destination in their east coast Album Launch Tour. Brisbane peeps we are on our way! 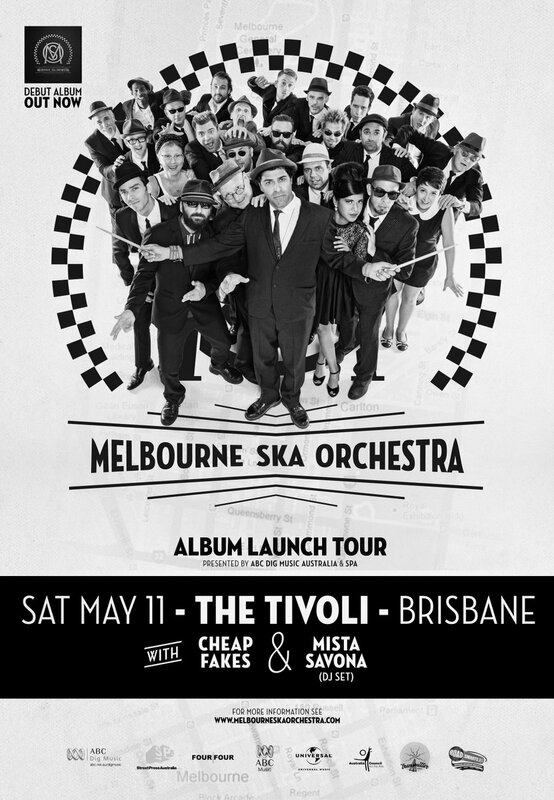 We’ll be joined by special guests Cheap Fakes and Mista Savona on Sat 11 May at The Tivoli Theatre. Tickets are moving fast. 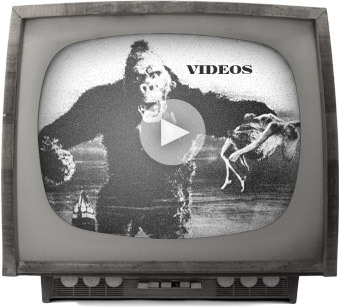 Get yours here.